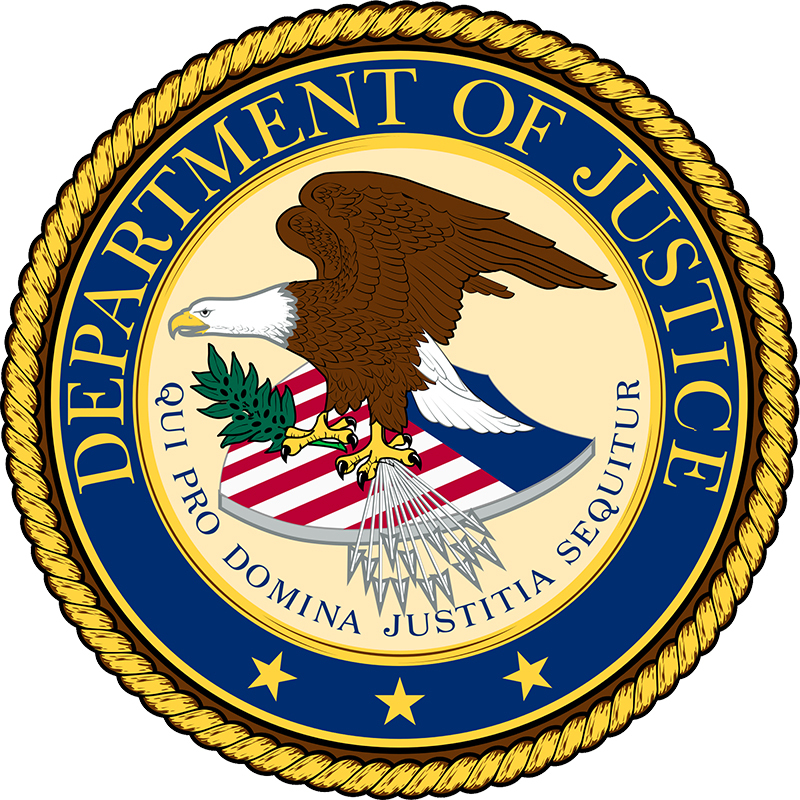 As the Department of Justice (DOJ) continues to prioritize prosecution against food companies that have been involved in recalls and foodborne illnesses, many often wonder how exactly the department decides which companies it will pursue and why. The most notorious recent example is the case against the Peanut Corporation of America (PCA) in which the sentencing of the company’s executives was said to have set a precedent for the industry. One of the reasons the DOJ went after PCA was due to its widespread distribution of food and the fact that the illnesses and deaths were all over the country, according to Michael Blume, director of the consumer protection branch of the DOJ. The amount of harm. Has the sale of contaminated food has led to a great deal of illnesses or deaths? Has the company had problems in the past? If it is a first time occurrence, the DOJ is less likely to pursue a case, but if there is a history, “we’re going to look harder,” said Blume. For example, if a government agency or another party has identified a problem, and then the FDA also sees the problem and issues a 483. Then five years later, the company still has not fixed the problem. Similarly, if the DOJ sees that the company has identified internal problems and has chosen not to fix them, and as a consequence, these actions lead to the sale of contaminated food. If there’s evidence that the company has misled any party. This doesn’t apply to a government body only—it could also be the company’s vendors. The general culture. Although this concept is intangible, the DOJ considers a company’s reputation in the industry and the relationship it has with regulators. Are they trying to fix issues and maintain compliance? That will make a difference and will be weighed in the company’s favor versus companies that choose to ignore problems. Be on guard for red flags that suggest a compliance-related environment in which the company is at risk for having problems. If employees are raising concerns at the facility or about the manufacturing process, don’t let people write those individuals off. Be careful about how any decisions will look in hindsight. Stop on a real-time basis and look at how it will appear in retrospect. If in a recall situation, decisions must be made quickly. Be careful that any decision making won’t to come back and bite the company when someone looks at it with the benefit of time. Always be truthful and candid with the regulators. Ask yourself whether you really know the conditions at the facility. Do people have visibility to what’s happening there? Beware of emails. “Emails form the basis of almost every case I have,” cautioned Fellman. Should the DOJ show up at your facility, it’s important to be polite and act professional towards agents. Although this may seem obvious, whether or not the agents immediately encounter pushback makes a difference, advised Blume. That said, it’s important to have protocols in place in the event that the DOJ shows up either at a company facility or even at an employee’s doorstep. “We get great evidence from a knock at someone’s door who doesn’t know what to say or when we do an inspection and people don’t know what to do,” said Blume. It’s prudent to discuss in advance when to seek the advice of a lawyer, because the more prepared a company is in handling such an issue, the less likely it is to make incriminating statements. Learn innovative ways to mitigate the threat of Listeria at the Listeria Detection & Control Workshop | May 31–June 1, 2016 | St. Paul, MN | LEARN MOREOn Friday the news broke that the U.S. Department of Justice (DOJ) was investigating Dole Food Co. over the Listeria outbreak involving packaged salad. The deadly outbreak was linked to salad produced at Dole’s Springfield, Ohio facility. Although the DOJ has not yet commented on the criminal investigation, The Wall Street Journal reports that Dole reported positive Listeria samples at its facility as early as July 2014. In January 2016, Dole voluntarily recalled all salad mixes produced at the Springfield plant, by which point 33 people in the United States and Canada had fallen ill with Listeria and four had died. The CDC reported on March 31 that the outbreak appeared to be over and Dole restarted production at the Springfield facility in April. In a press release on the company’s website, Dole stated that the issues FDA reported at its Springfield facility have been corrected. “We have been working in collaboration with the FDA and other authorities to implement ongoing improved testing, sanitation and procedure enhancements, which have resulted in the recent reopening of our Springfield salad plant.” It also acknowledged that it had been contacted by the DOJ related to an investigation and will be cooperating with the department.